Jasmine has completed 8 years of university to obtain a Bachelor Degree, Honours, Masters and 3 year Postgraduate Diploma. She is a registered Clinical Psychologist and full member of the Australian Psychological Society. 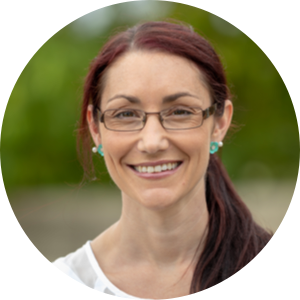 Jasmine has worked as a clinical psychologist in both Australia and New Zealand, providing mental health services to adults and children, as well as assessment and diagnostic services in the disability sector. This includes working for two large public hospitals as well as private clinics and a medical centre. Her experience has also spanned working as a support worker, behavioral specialist and ABA therapist. She has worked as a case manager with at-risk youth; this was in partnership with the NZ Police and a program coordinator for a young women’s leadership program. Her primary therapeutic modalities are Applied Behaviour Analysis (ABA), Cognitive Behaviour Therapy (BPT), Behaviour Therapy (BT), Solution Focussed and Mindfulness.